Notes: Sides are not mentioned on the recordsleeve, but they are in the runout grooves. Remember 3 Steps Ahead !" Notes: Compilation also known as Thunderdome Green. On artwork there is only THUNDERDOME engraved on digipak, it is referred here as 2003 Part 1 to distinguish it from Part 2 released also in 2003. 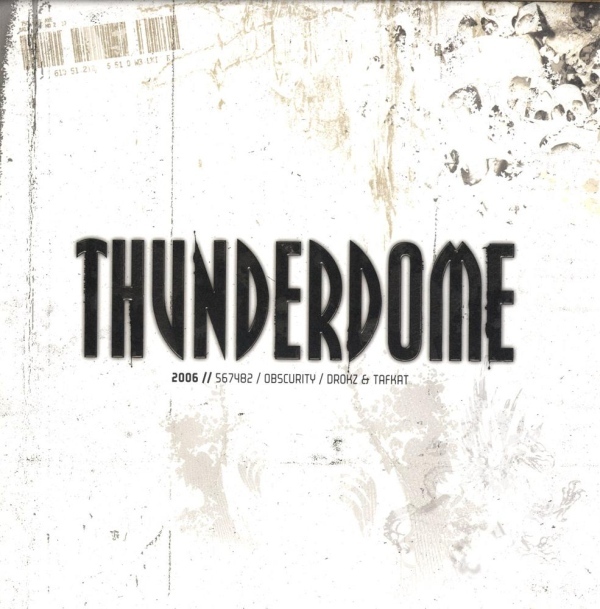 1-05 is credited to Manu Le Malin as main artist. 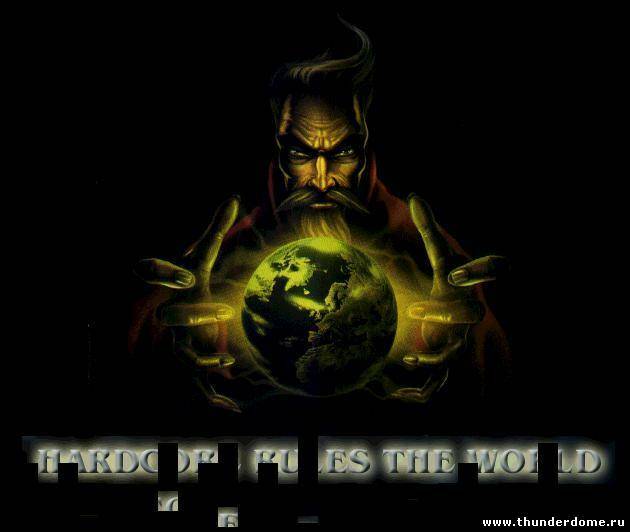 1-16 and 1-17 are switched, on the inside they are given in the right order. 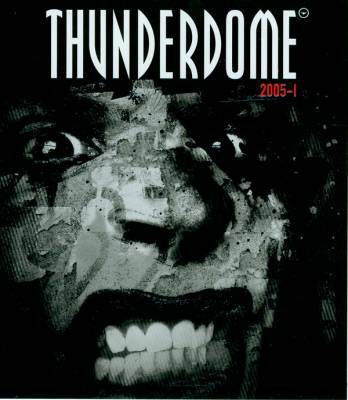 Notes: Compilation also known as Thunderdome Red. 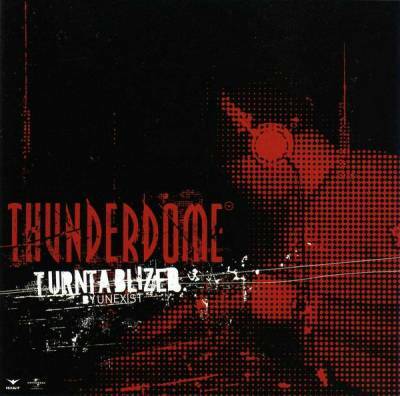 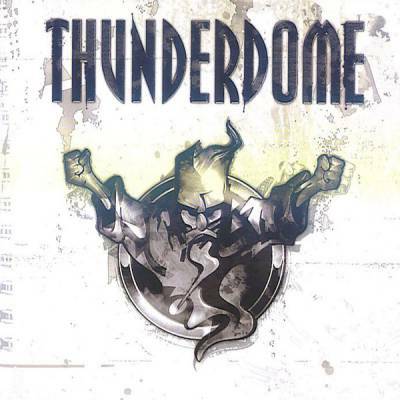 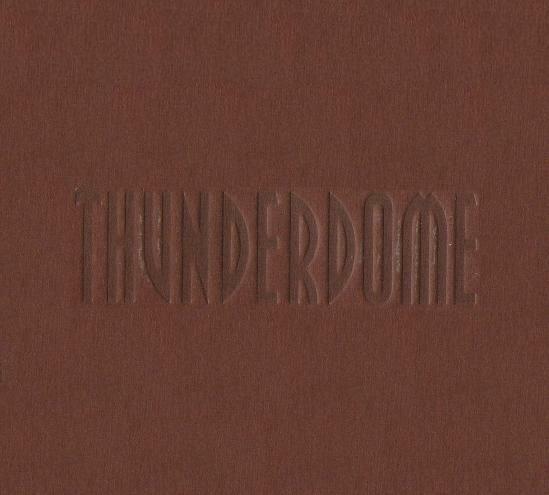 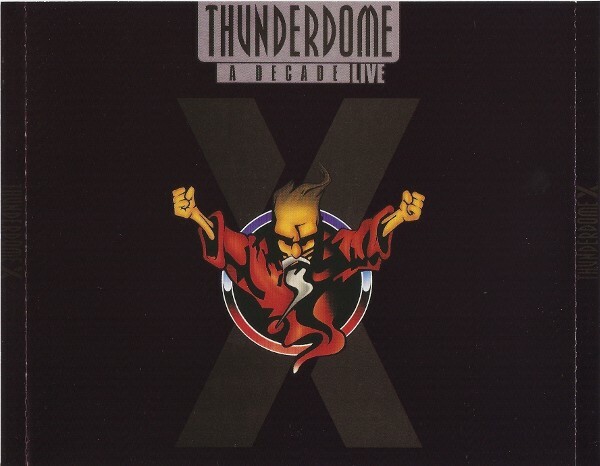 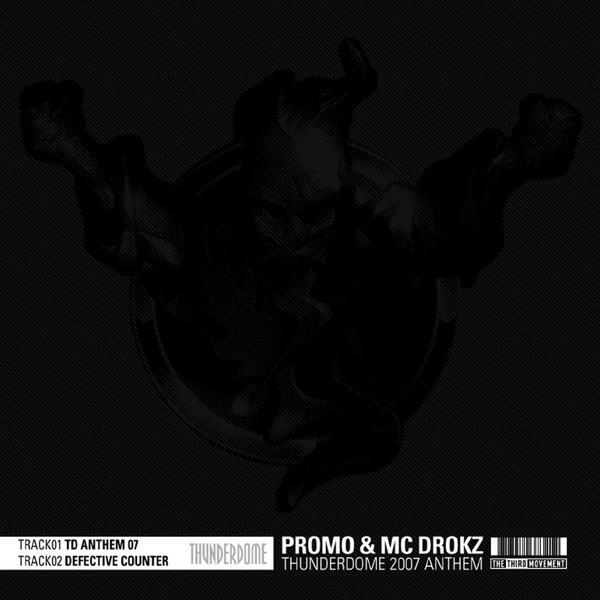 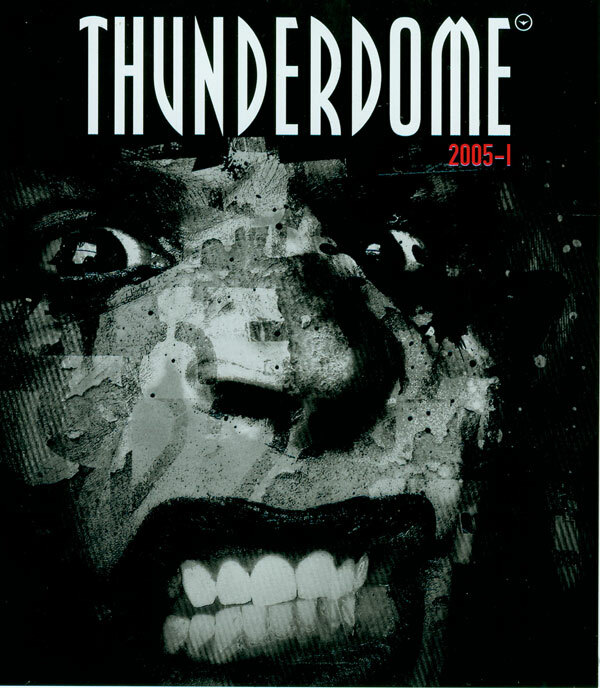 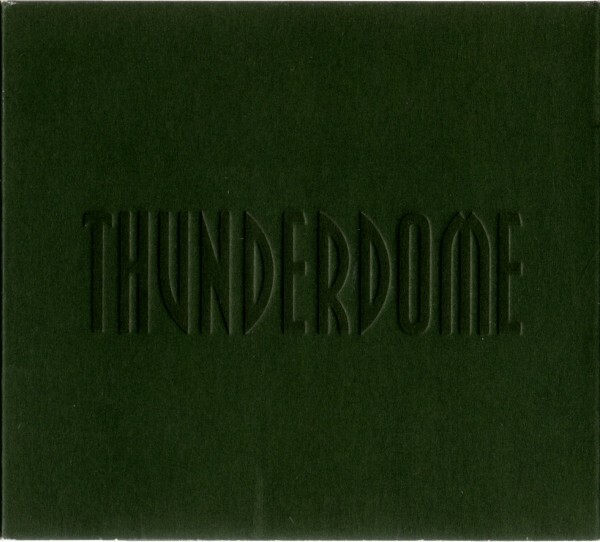 On artwork there is only THUNDERDOME engraved on digipak, it is referred here as 2003 Part 2 to distinguish it from Part 1 released also in 2003. 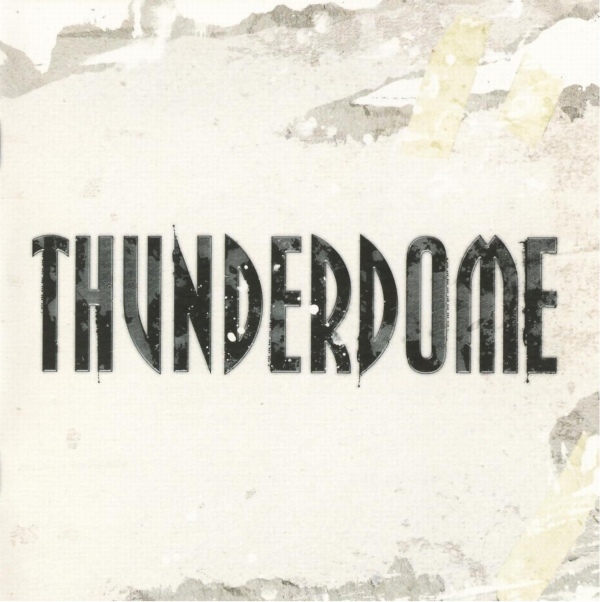 Track 1-15 samples "Welcome To Thunderdome" from the old Thunderdome 4-EP. Track 2-07 credited to "DJ Neophyte & Scott Brown"
Track 2-13 credited to "Unknown"